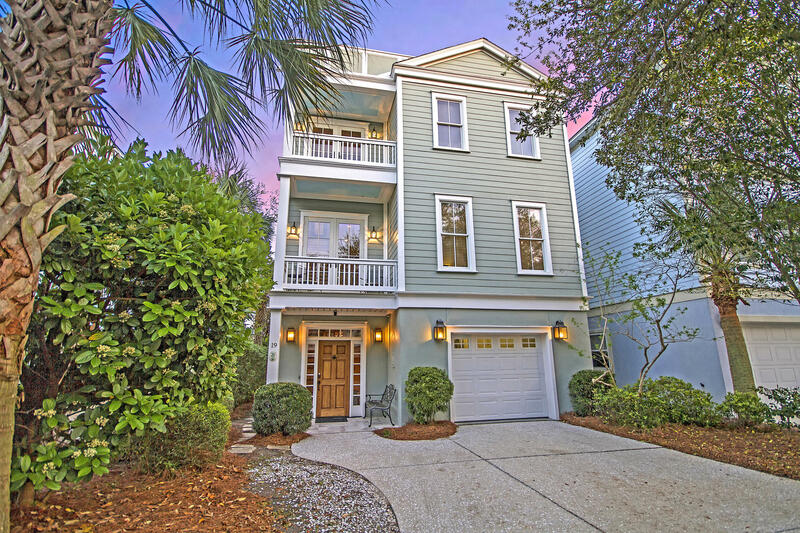 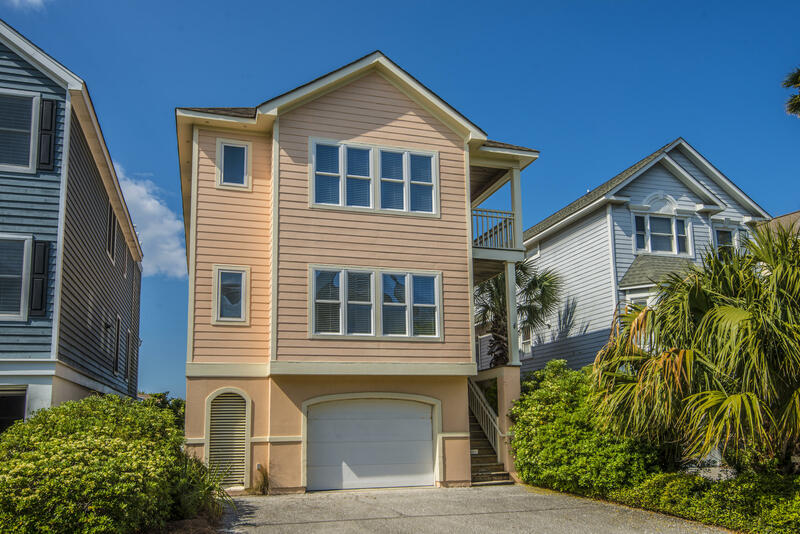 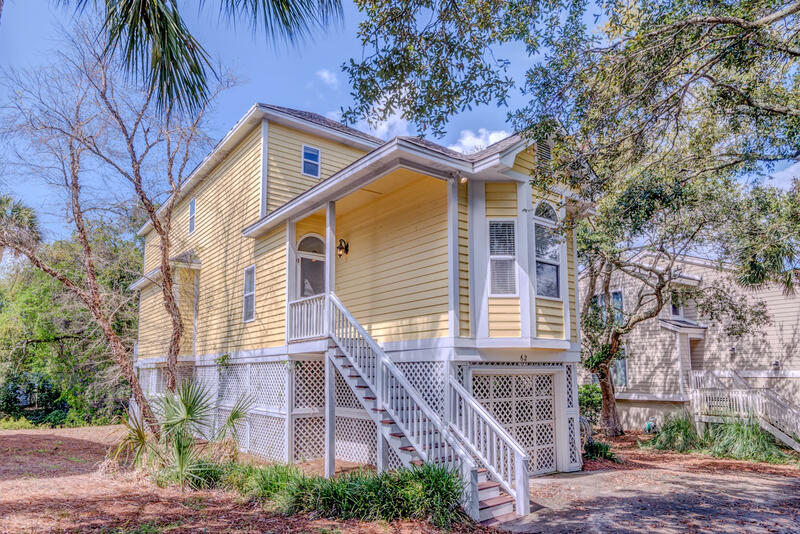 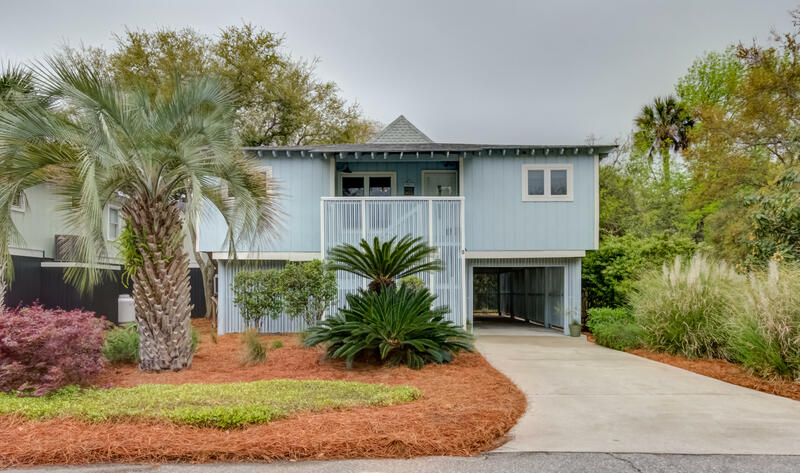 Bordered by the Atlantic Ocean and the Intracoastal Waterway, the Isle of Palms has earned a reputation for being a classic family-oriented beachfront community. 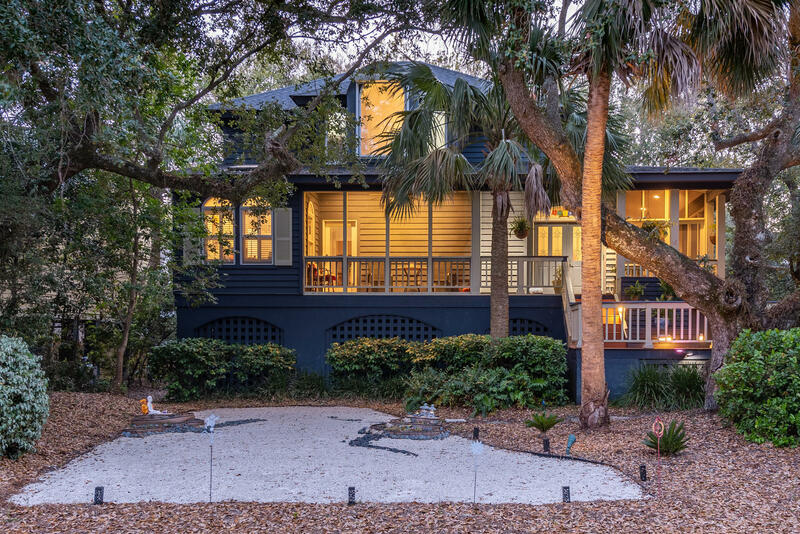 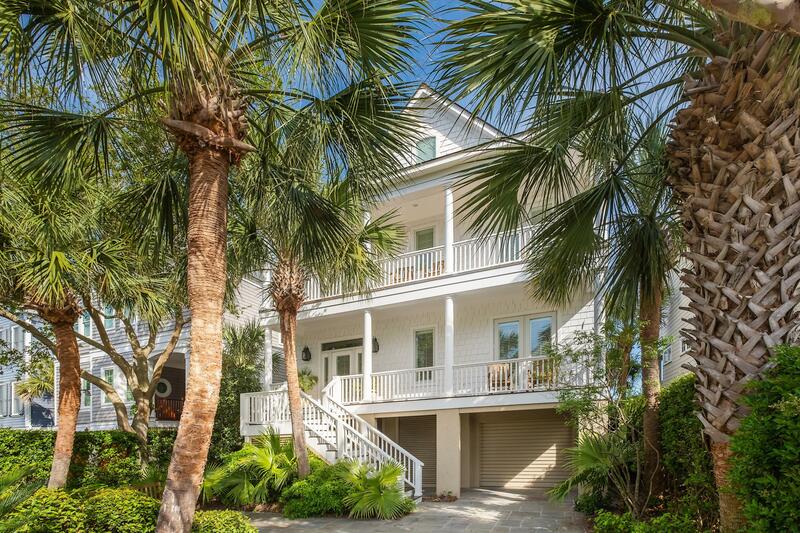 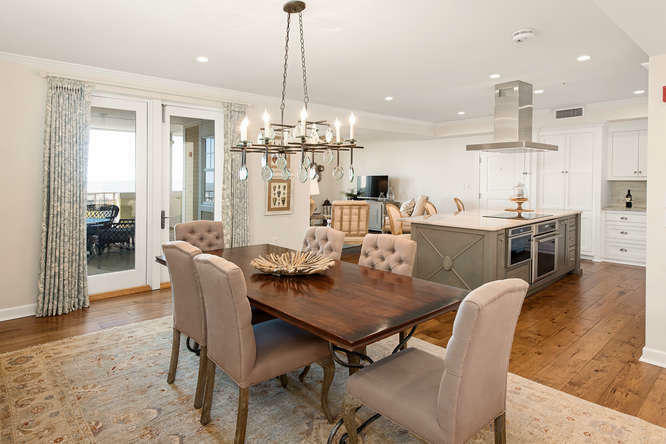 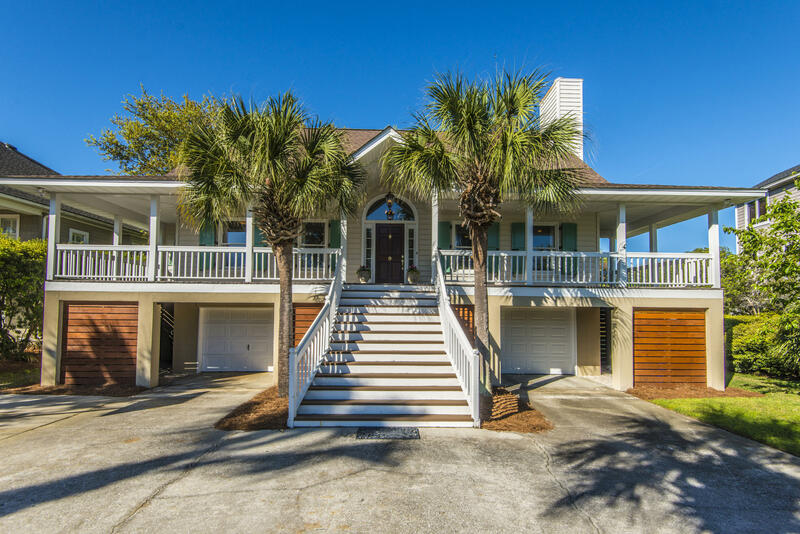 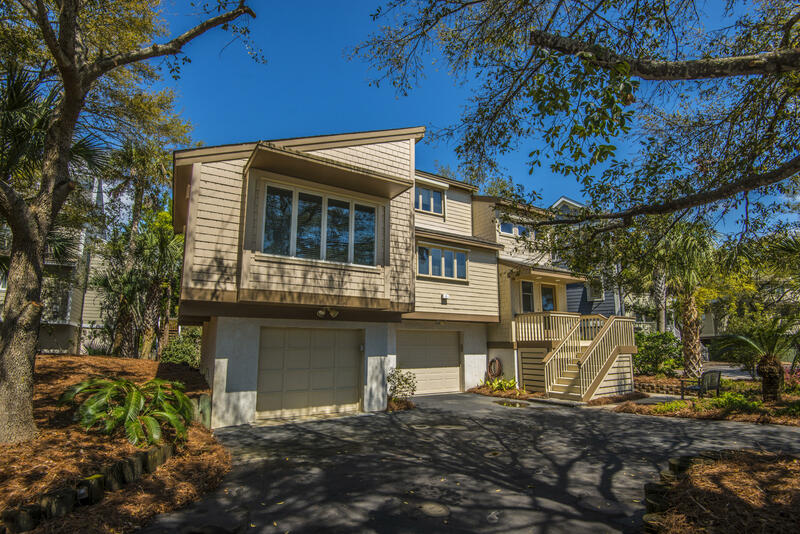 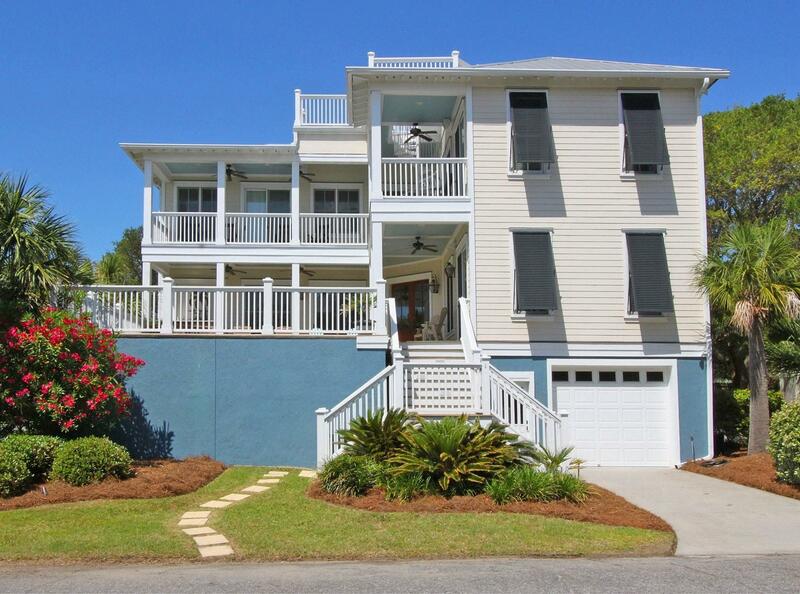 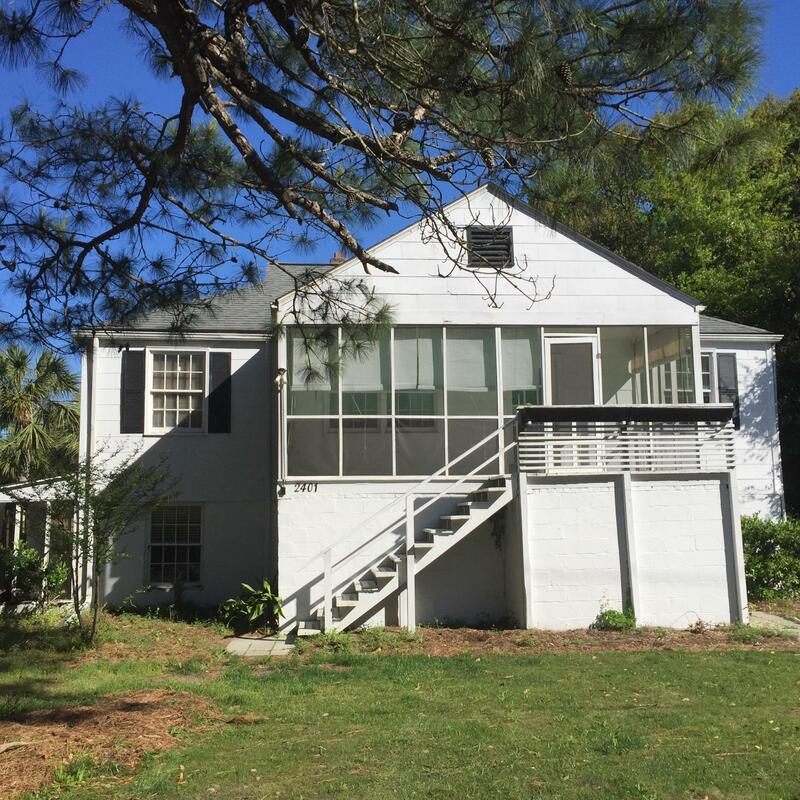 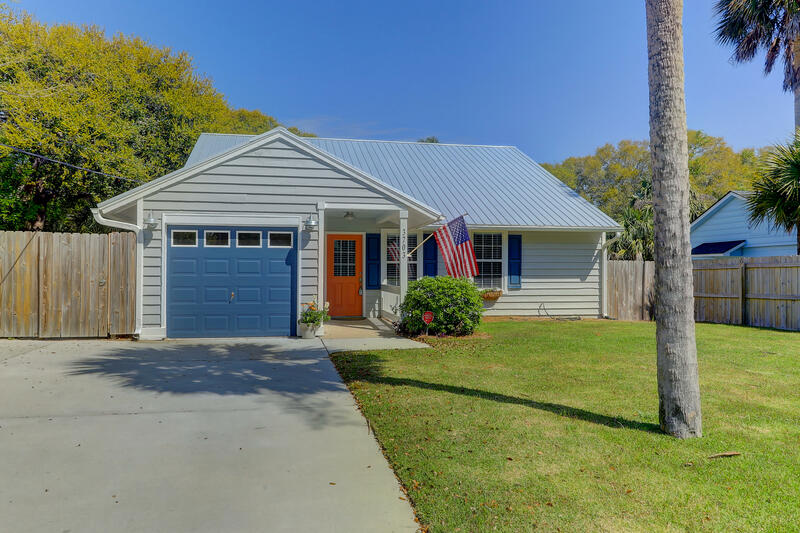 Located east of the Cooper River from Charleston, this barrier island features moderate year-round temperatures, seven miles of broad scenic beaches, a breath taking blue ocean, spectacular marsh views, and a full-service marina on the Intracoastal Waterway. 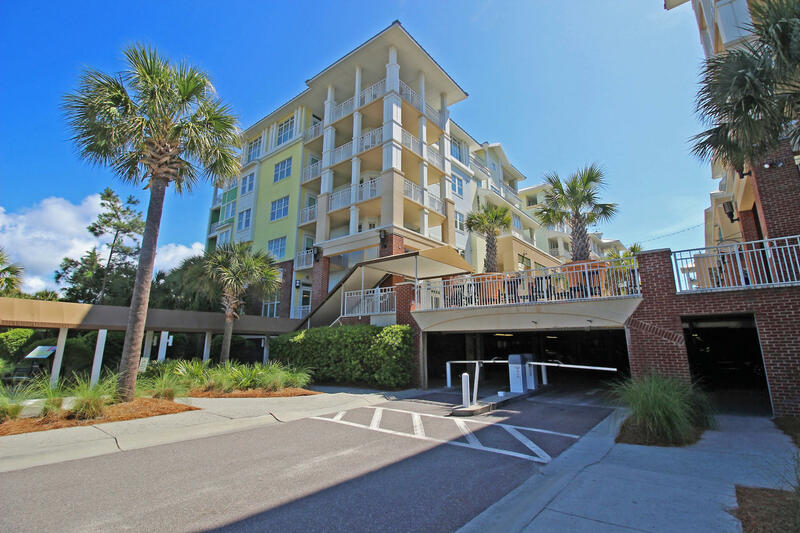 Through the years, improved access to the Isle of Palms has played an important role in this resort island's growing popularity, with Interstate-526 leading directly to the island via the Isle of Palms Connector. 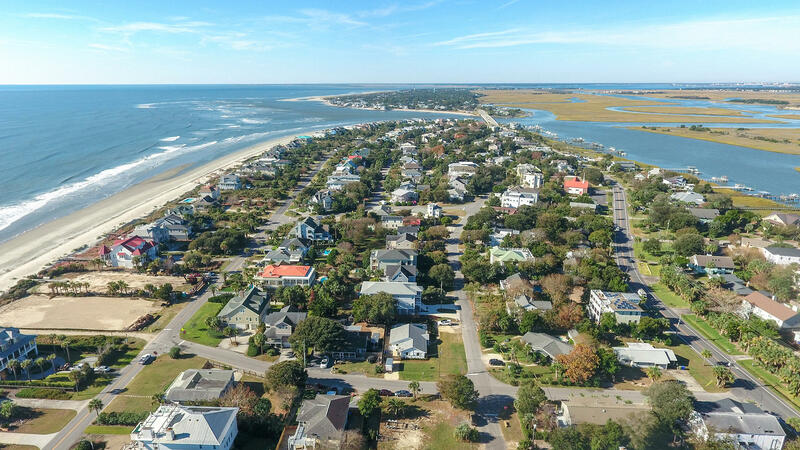 Now with more than 4,000 permanent residents, and a thriving vacation destination business, the island has not lost the charm for which it is famous. 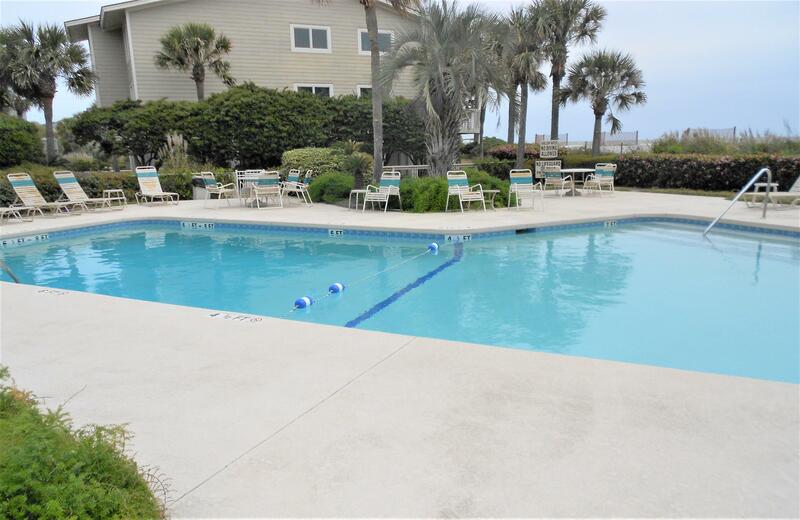 Isle of Palms relaxing atmosphere contrasts with the numerous recreational activities and goods and services that are available to Isle of Palm residents. 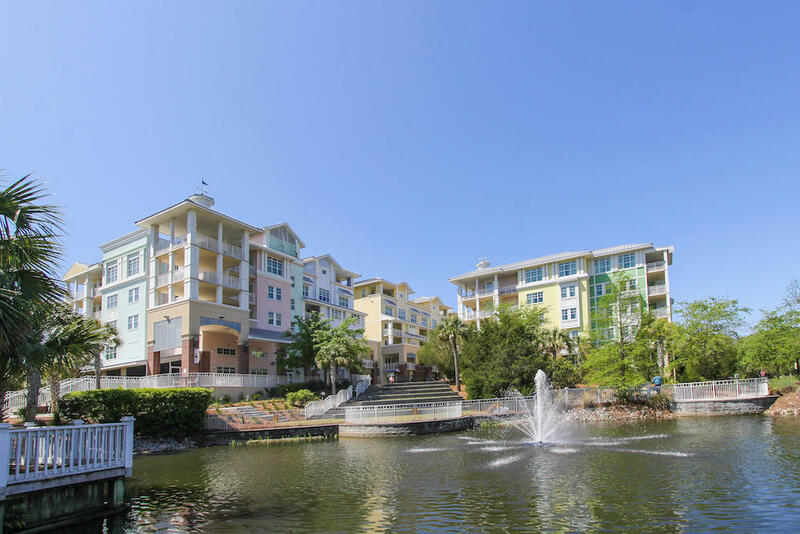 These include a number of retail and specialty shops, as well as a grocery store and numerous restaurants. 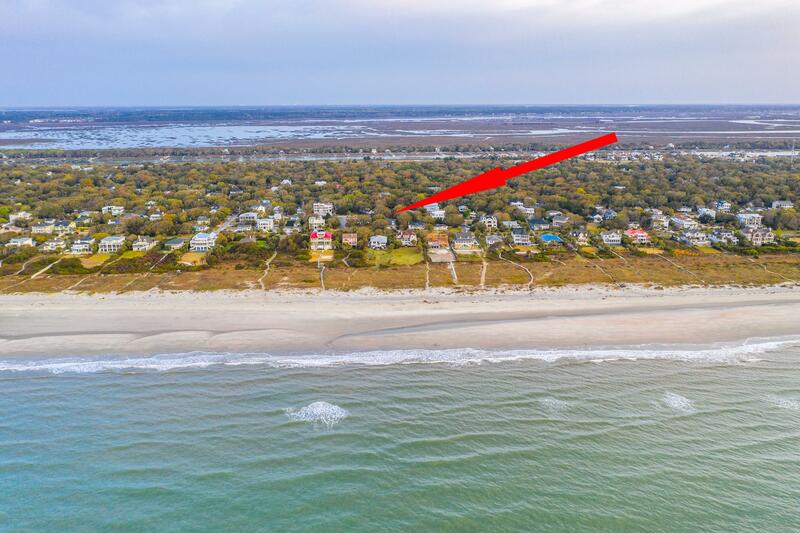 Housing options include spacious modern homes, traditional beach houses, beachfront villas and clusters of cottages overlooking a variety of views. 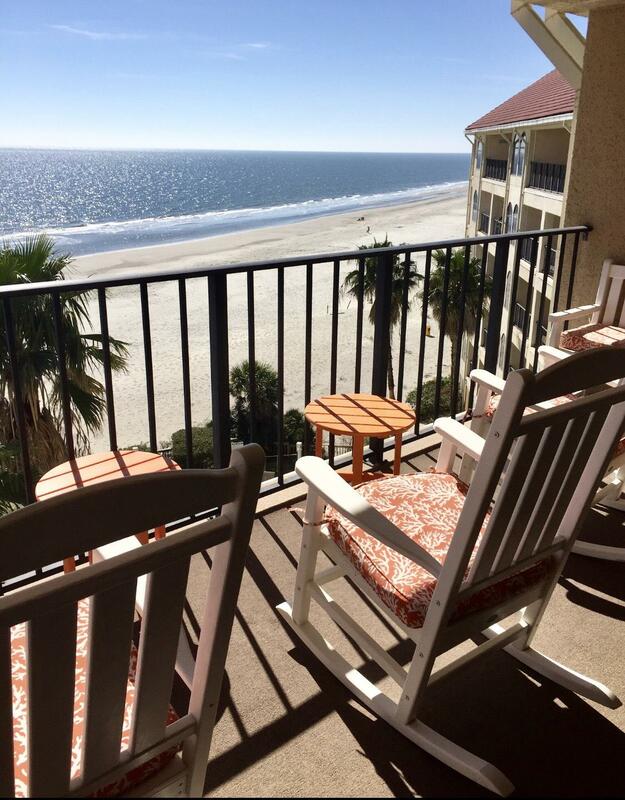 Tucked away on the northeast end of Island of Palms is the world-renowned Wild Dunes Resort. 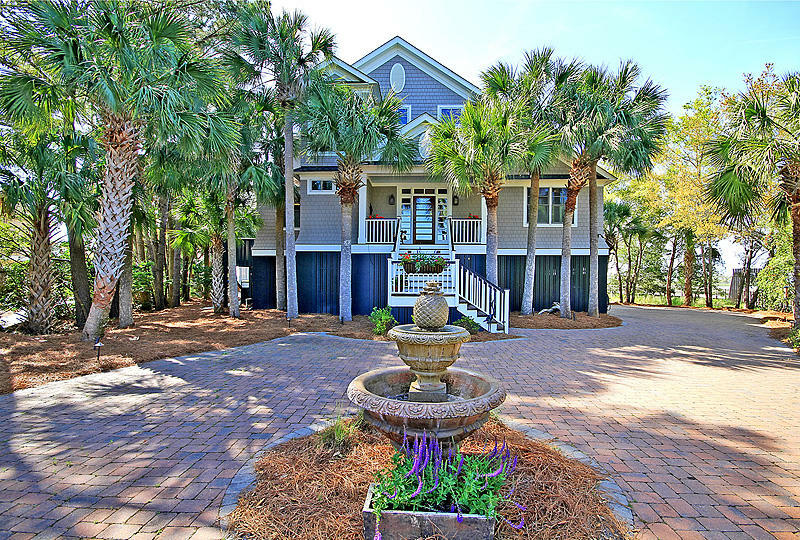 No matter how people prefer to spend their leisure time, Wild Dunes has plenty to offer, including two and a half miles of private beach, two golf courses (The Links and The Harbor Course, both designed by Tom Fazioa), "Top 50" tennis center, 20 swimming pools, great restaurants, a fitness center, full-service conference facilities and a magnificent oceanfront Grand Pavilion. 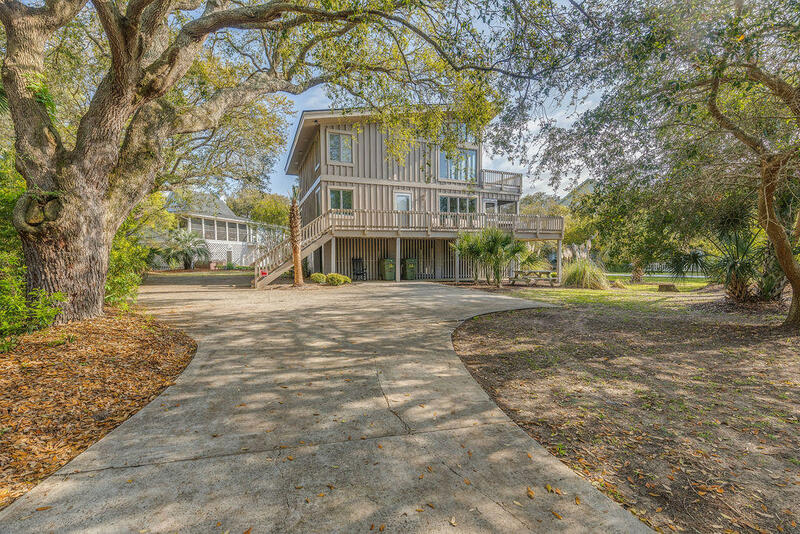 Wild Dunes Resort provides another South Carolina necessity golf. 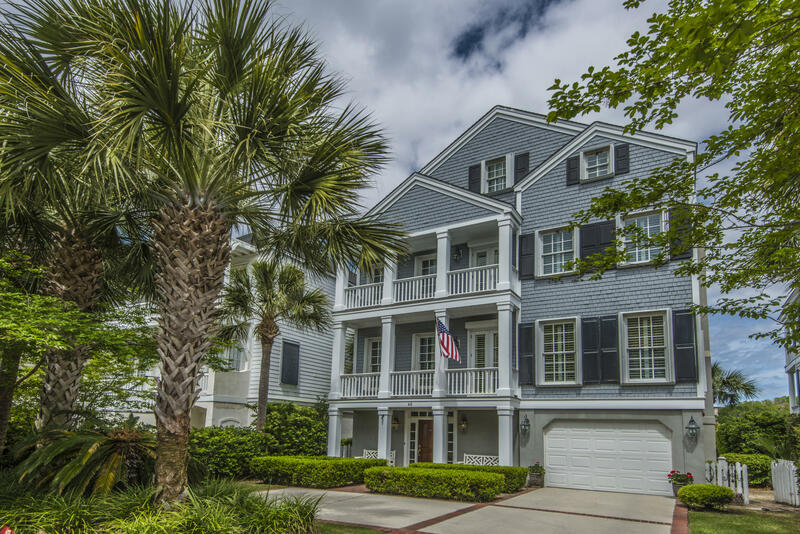 The resort's The Links ranks among the top 40 golf courses in the country, while The Harbor Course features holes that follow the Intracoastal Waterway.